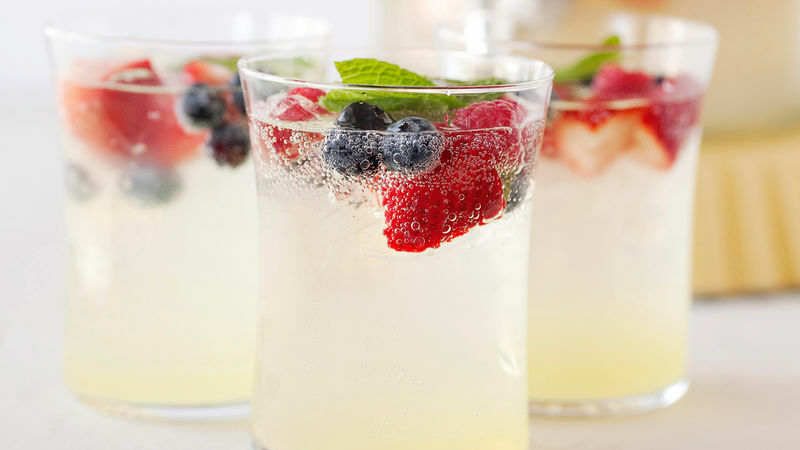 Keep ladle next to dispenser, and add fruit to your glass of lemonade. Use a variety of fruits and herbs. Strawberry and basil is a delightful combination.